Folded border with 3-colourway on body portion 100% wool watch cap. 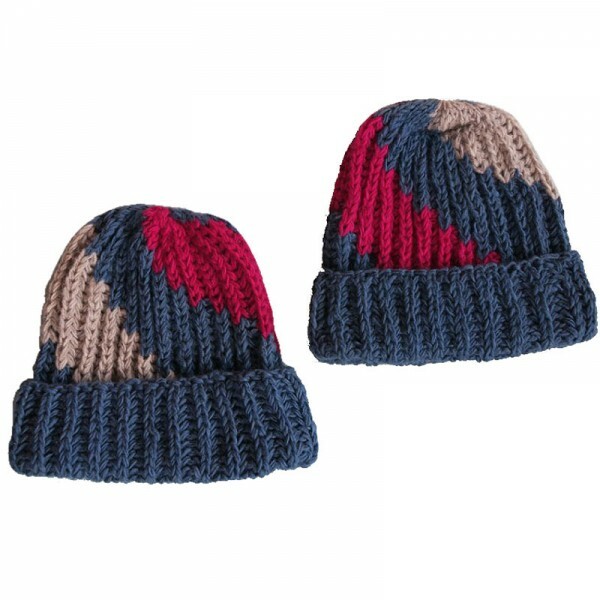 These caps are well designed for its flexibility and suitable for both men and women. Since the product is entirely handmade; no two are alike, hence there can be slight variation in colors and given detail. The product weight mentioned below is calculated for the shipping purpose but the actual product is comfortably light weight.